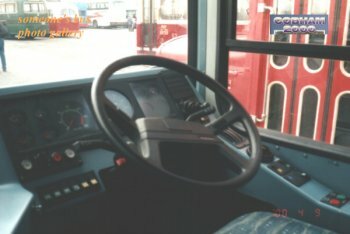 In the following, we introduce another bus that participated the rally. It is a Volvo B6LE low floor single deck bus owned by Arriva East Herts & Essex. 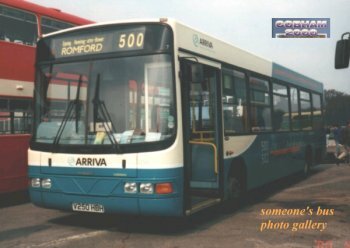 This bus usually runs on route 500 or 502 and serves between Romford in London and Harlow in Essex. 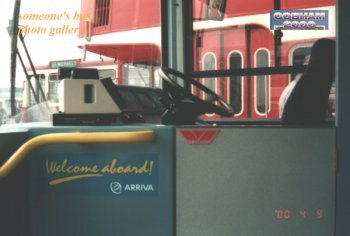 When you first board the bus, the logo on the driver's door reminds you that it is Wright who builds the body of this bus.